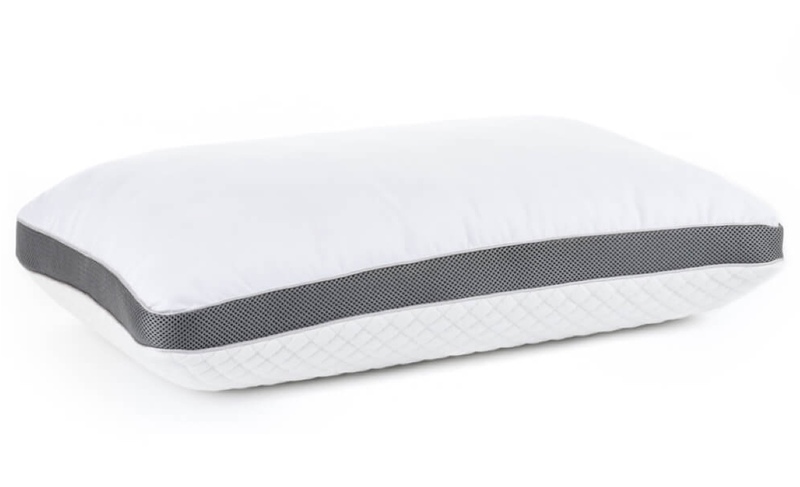 Our pillows are made without ozone depletes, PBDE flame retardants, mercury, lead, and other heavy metals. 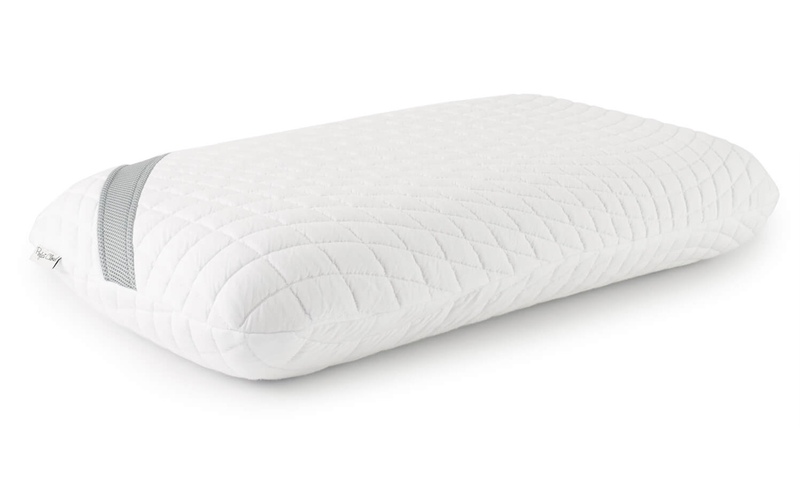 Made without formaldehyde and phthalates regulated by the Consumer Product Safety Commission. 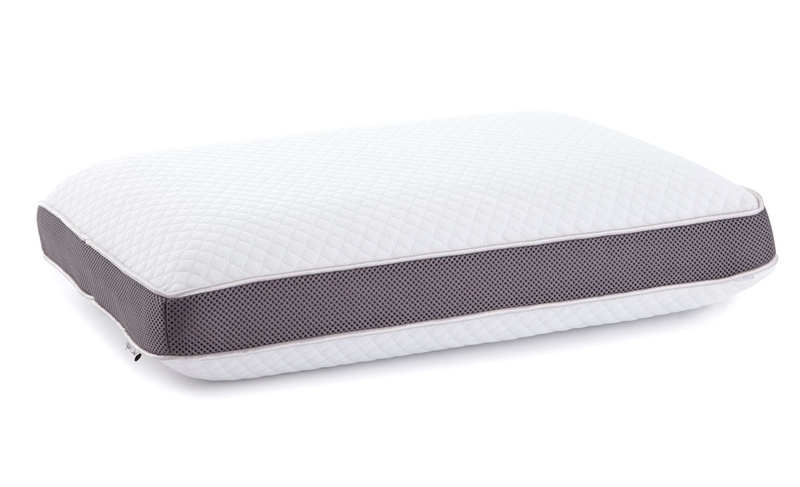 All Perfect Cloud pillows are low VOC (Volatile Organic Compound), which means better indoor air quality for you. 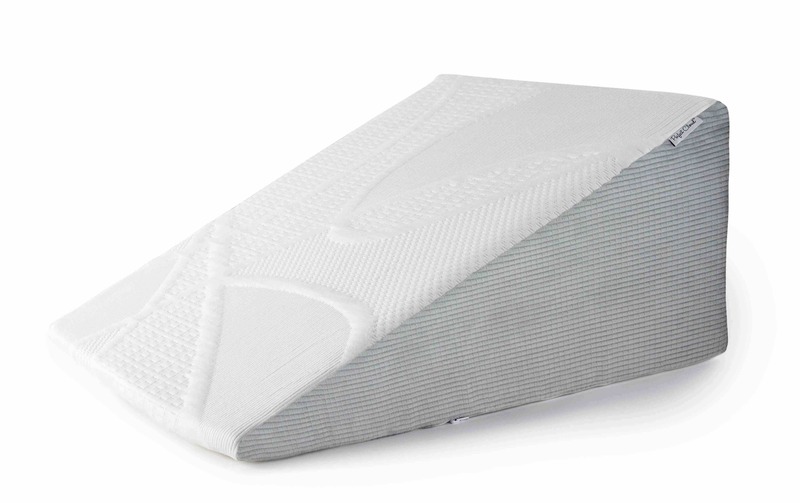 The Wedge Pillow was designed for those that require a little more from their pillow to help alleviate back, neck, and head pain. 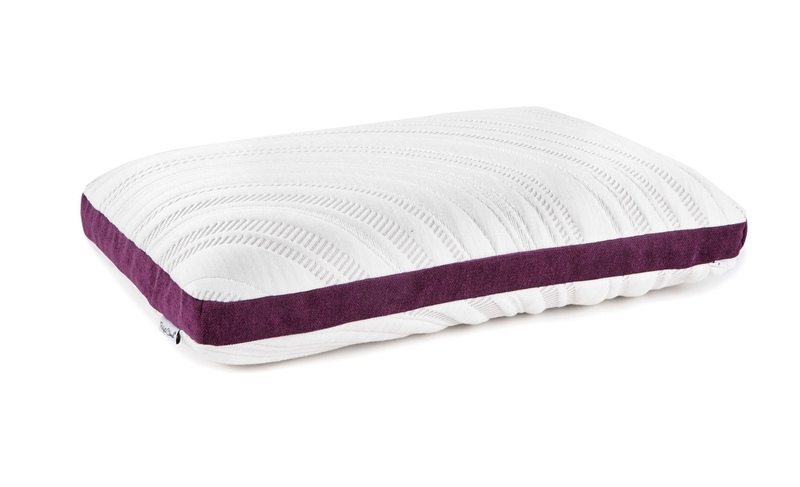 Great to use alone, but also fantastic as a propping pillow for more comfortable relaxing. 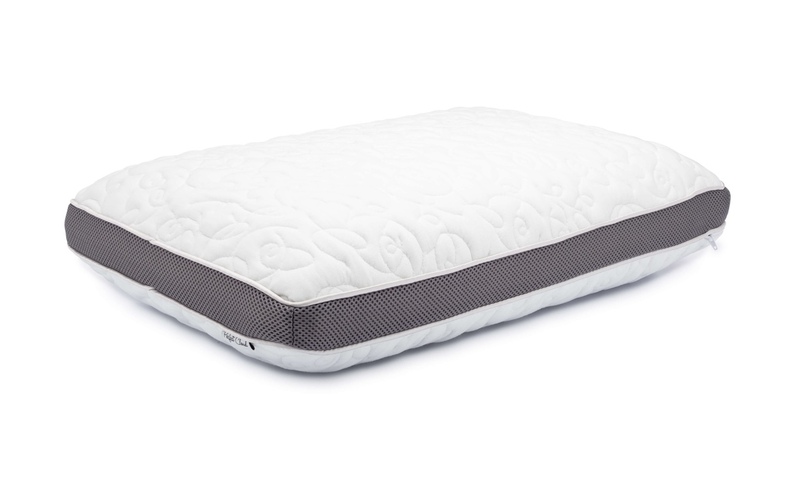 Perfect Cloud pillows gently cradle your head and neck, changing shape as you move to provide constant support through the night.